It started as a trade show fire drill. 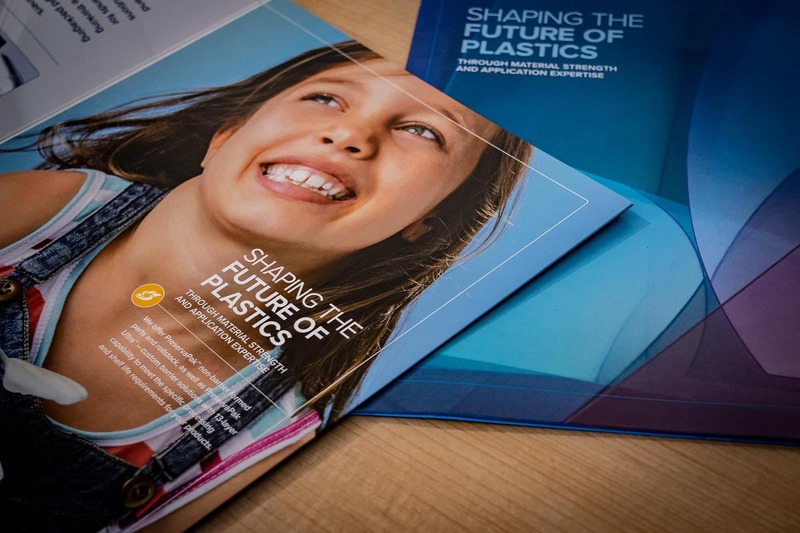 Spartech, a St. Louis plastic packaging and stock manufacturer was sold and rebranded as PolyOne in 2013. In 2017 it was purchased by a private equity group and branded Spartech once again. The company needed to be reintroduced to the marketplace and reestablished as an industry leader. Oh. And it all needed to be done in time for a trade show. The logo that had been retired in 2013 needed to be refreshed. 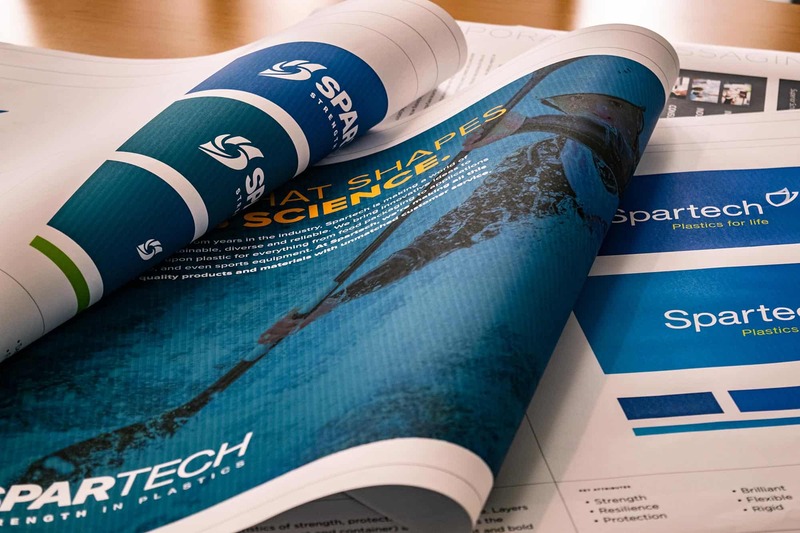 The mark needed to communicate Spartech’s key attributes: strength, energy, protection, technical expertise, and resilience. After some logo exploration, we landed on a mark that told their story. The ‘S’ letterform does the heavy lifting in this mark. The energy and motion extending out of the center of the mark are evocative of Spartech’s core business, turning raw materials into precise finished products. The use of color in the mark suggests the outline of the helmet of Spartans, renown powerful and loyal warriors. But they still needed to exhibit at a trade show. 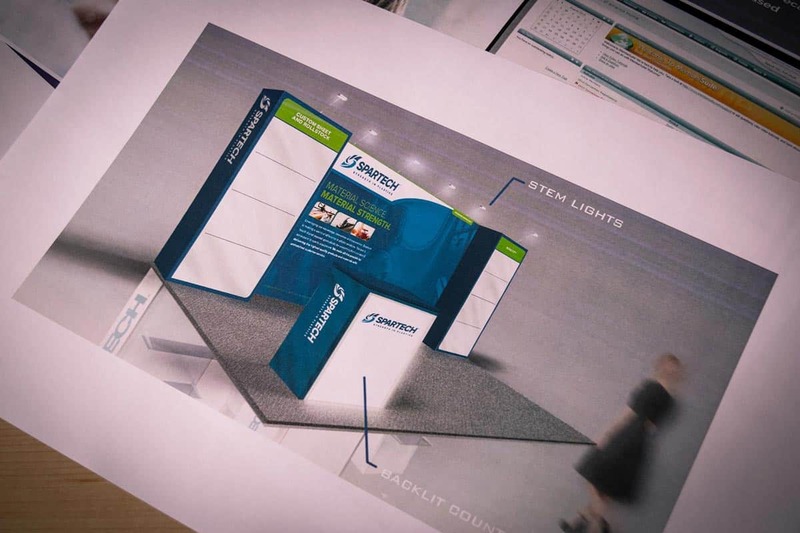 We’re firm believers that a trade show isn’t a one-time event, it’s a marketing campaign. Sure, we can create beautiful displays that generate energy and tell a story. What’s more important is converting that energy into sales. That’s why we developed pre-show communications and a series of post-show follow up materials tailored to specific audiences. 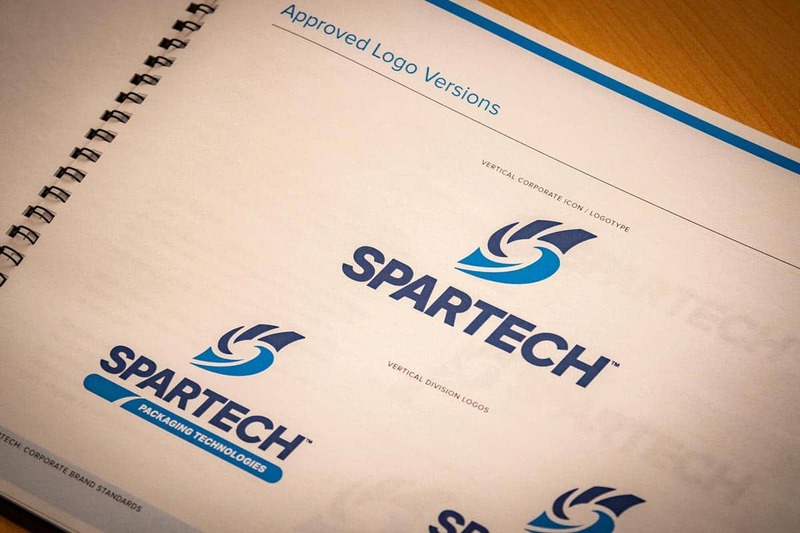 In a very short time, Spartech has regained its status as an industry leader. 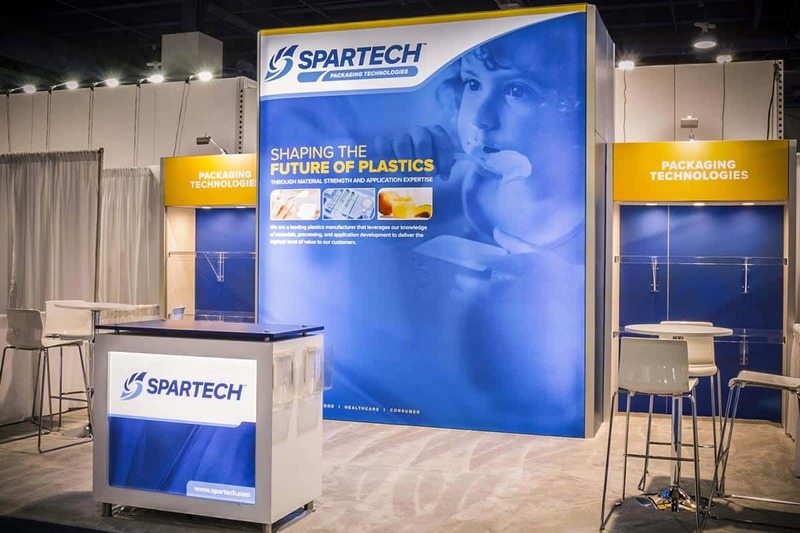 Whether through new technology and manufacturing capabilities or exciting environmental innovations, Spartech is creating the future. 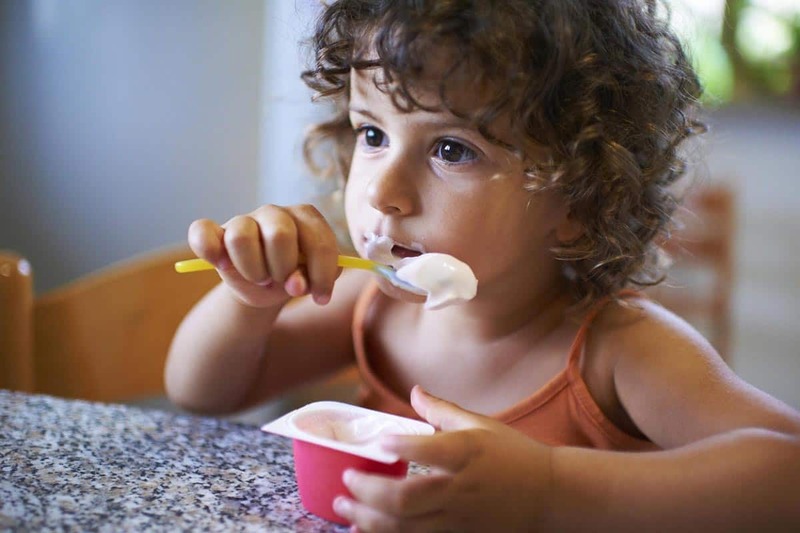 Spoke’s honored to help get them there.